BUBANZA March 8th (ABP) – The brewing of prohibited beverages, conflicts between pastoralists and farmers, and theft are threatening security in some localities of Bubanza province (northwestern Burundi), it was disclosed in a security meeting held by the governor of Bubanza on Tuesday March 6th in Musigati commune. 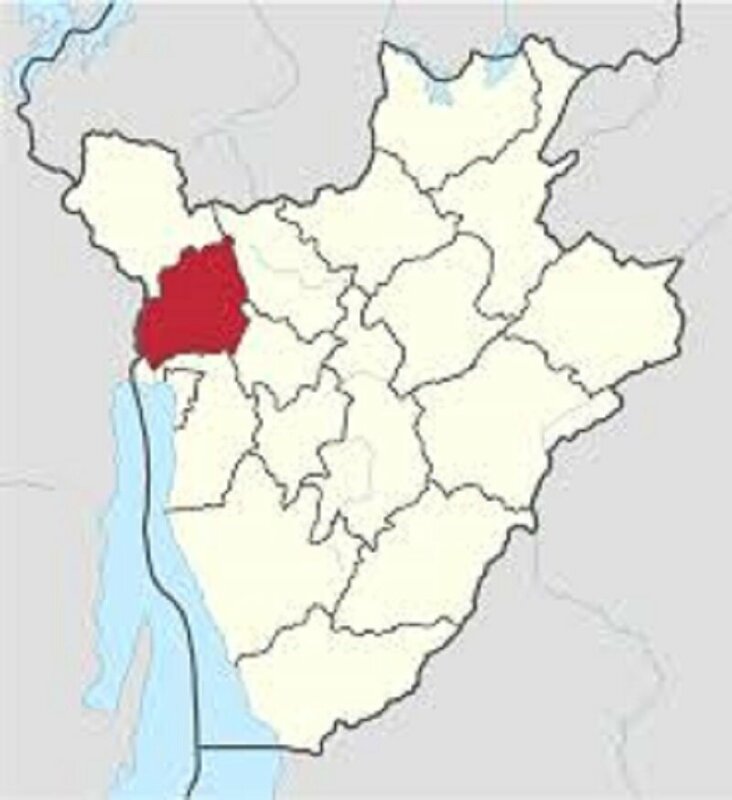 Those cases of theft reported in households and in fields in all five communes of Bubanza province. In Gihanga commune, victims of those thefts suspect prisoners recently released on the Presidential pardon and the administrator of that commune, Mr. Léopold Ndayisaba, asks that the list of those who benefited from it in his commune, is given to him so that they followed and help them to reintegrate effectively. Regarding prohibited drinks, they are reported especially in the Musigati commune where administrator Jean Bosco Nduwimana said that the resumption of brewing and consumption of the prohibited drink “Kanyanga” is on a worrying pace. As for conflicts between farmers and pastoralists, it is mainly in Rugazi commune in its Ruce zone. Breeders steal reeds, tripsacums and banana leaves from farmers’ fields, which they do not support, said Rugazi’s administrator, Sylvie Nizigama. To the resumption of prohibited drinks, the governor of Bubanza province, Mr. Tharcisse Niyongabo, asks the local administration to get involved enormously in its eradication, and to the judicial authorities to do their work because, according to him, Law No. 1/27 of December 29, 2017 revising the Criminal Code is clear as regards sanctions, in its articles 520 to 523. In the conflicts between farmers and breeders, he asks them to grow theirs on contour lines of their fields or to buy from those who grew them. And as regards to theft, Governor Niyongabo calls for doubling vigilance and avoiding people’s justice. It should be noted that he took that opportunity to explain amendments to the draft revised Constitution.